From the Lusty Wanderer to the Naturalist Nomad. 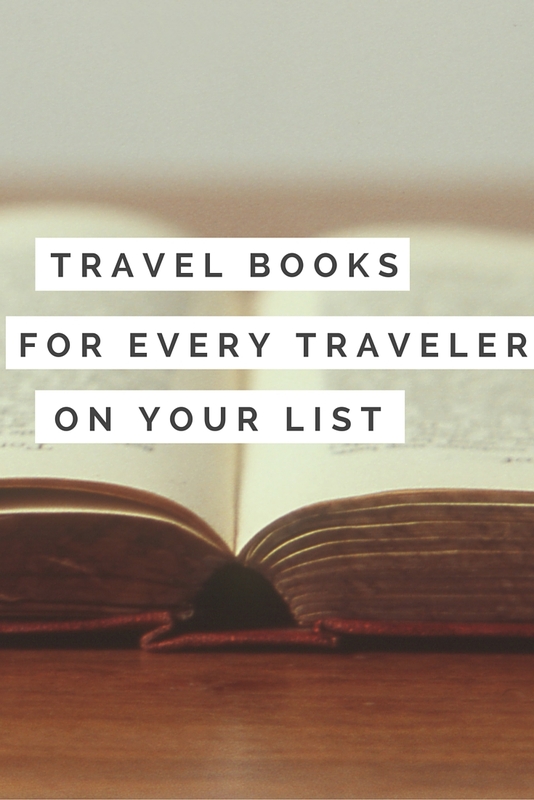 Just like there is no one-size-fits-all type of anything, so too is there no such thing as a one-size-fits-all when it comes to travel books. These days, the type of traveler someone is is a question of more than “hmm, Fodor’s? Lonely Planet? Or Rick Steves?” when it comes to travel planning, learning, and storytelling. If you have a traveler on your list, especially the type you really never see except for maybe holidays (because, you know, they’re off traveling), then this list is for you. From the well-seasoned and salty veteran, to the nubile newbie, there’s a book for everyone, both eBook and traditional paper variety. 8) The Naturalist Nomad – A Walk in the Woods: Rediscovering America on the Appalachian Trail (Bill Bryson); The Last Nomad: One Man’s Forty Year Adventure in the World’s Most Remote Deserts, Mountains and Marshes (Wilfred Thesiger). 10) Voyaging Virgins – The Rough Guide First-Time Around The World (Doug Lansky). 11) The Classic Adventurer – The Innocents Abroad (Mark Twain), A Moveable Feast: The Restored Edition (Ernest Hemingway), Travels with Charley in Search of America (John Steinbeck). This entry was posted in Uncategorized and tagged adventure, books, gifts, nomad, travel. Bookmark the permalink.